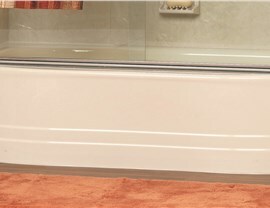 Soak the day away in a beautiful bathtub with a fast, affordable bath conversion. 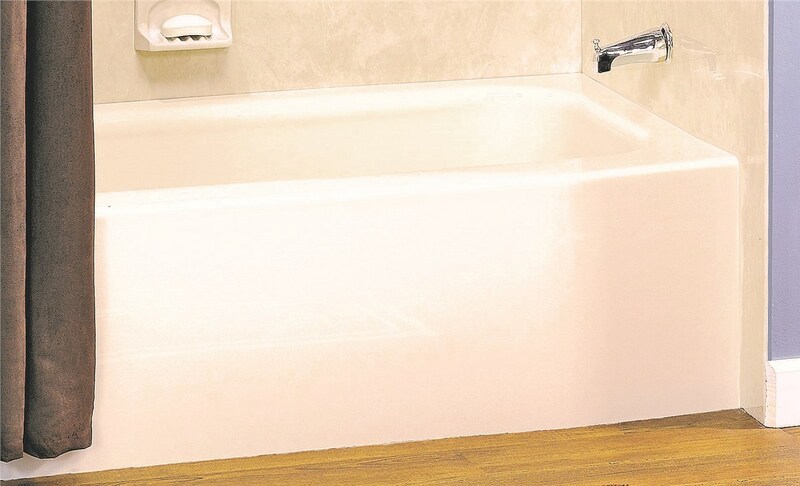 Do you wish you had a tub so you could relax after a long day? If your bathroom lacks a tub, a Colorado shower-to-tub conversion can give you the functionality you need without a long, expensive renovation. 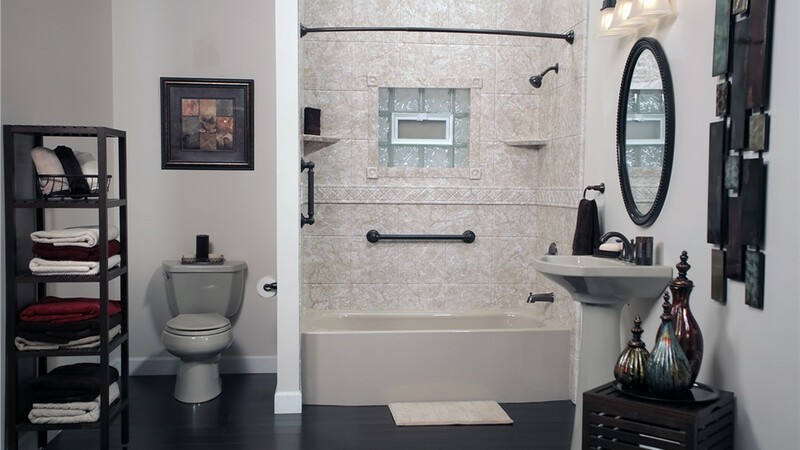 Since 1987, Bordner has been one of the area’s most trusted choices for quality bathroom remodeling. 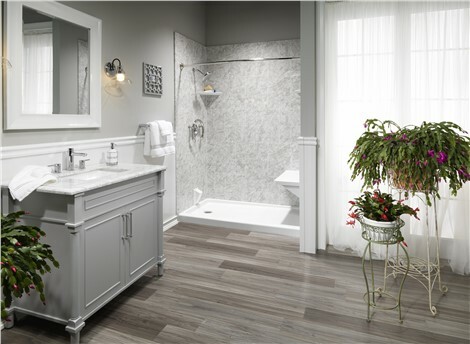 Whether your bathroom is large or small, we have options to transform your space for much less than the cost of a traditional remodel. 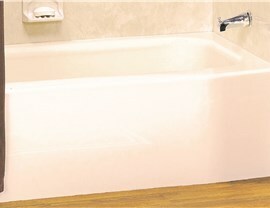 Top-Rated Products: We use Luxury Bath products for your bathtub conversion. These showers are made from tough, multi-layer acrylic that is easy to clean and that withstands daily use. Expert Installation: Our certified installers have the training and expertise to get the job done right. Your shower will be secured with LuxBond, an exclusive adhesive that hardens for a permanent fit. Free Design Advice: Not sure what type of shower would be best for your space? No problem! Our talented designers will take a look at your bathroom and help you choose a shower you’ll enjoy for a lifetime! 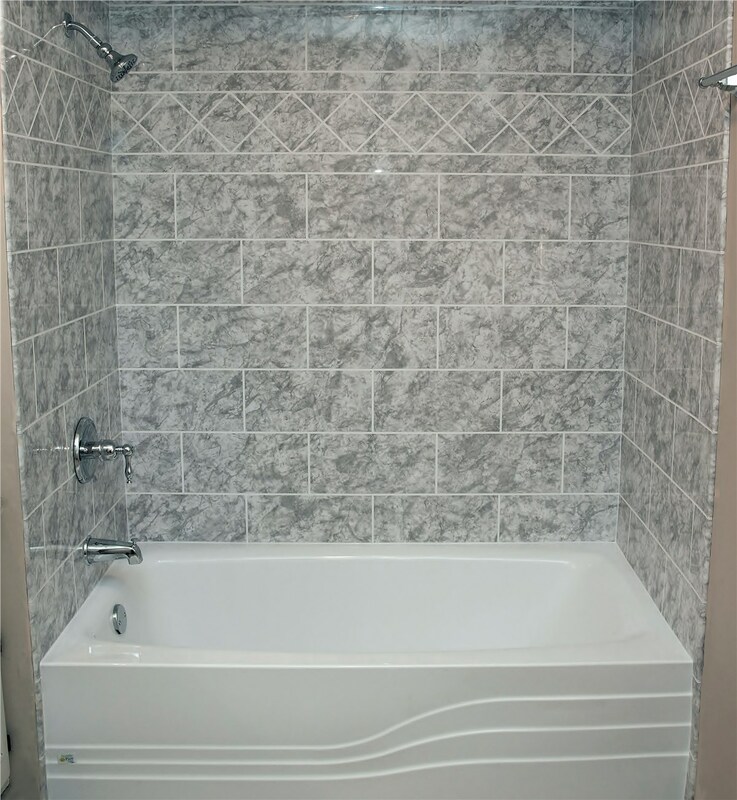 Affordable Pricing: A bathtub conversion from Bordner costs a fraction of the price of a traditional renovation, so it’s easy to fit into your budget. Satisfaction Guarantee: Our goal is 100% customer satisfaction on every job. If you’re not happy with our work, we’ll do what it takes to make it right! 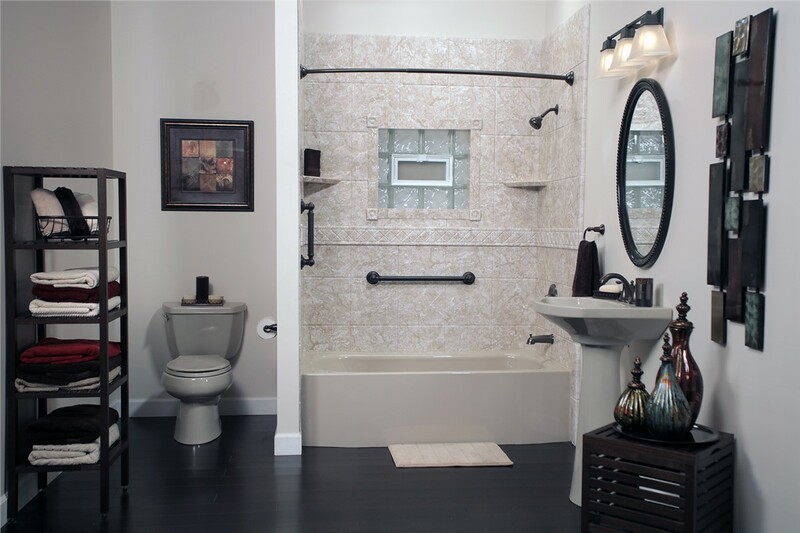 Get the stylish looks and functionality you need with bathroom remodeling services from Bordner! Contact us today to learn more or to schedule your free design consultation. Give us a call, or fill out our online contact form to get started.